This week I will get bangs again. I am sick of the long hanging hair. Time for a refresh. I also need to distract myself from life with some beauty treats…like a little shoppety shopping, a haircut…and maybe a mani/pedi… My day-to-day is draining my creativity…and filling me with venom. Time to release. Not a severe bang…I don’t want to look like a poodle. But something simple. 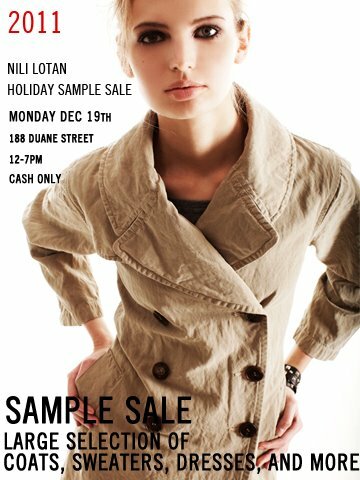 Monday shopping at Nili Lotan’s Sample Sale for SURE! 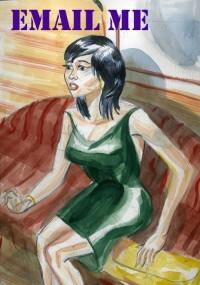 This entry was posted in NOTES and tagged helena christensen bangs, nili lotan, sample sale. Bookmark the permalink.